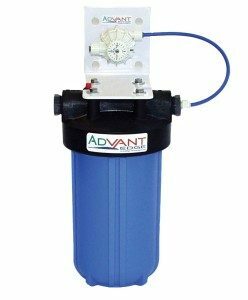 AdVantEdge™ Medallion Series POE systems are ideal for whole-house arsenic treatment. 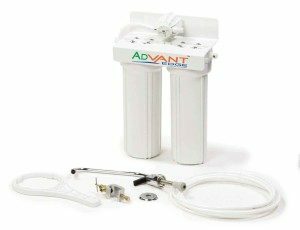 No chemicals, no regeneration, low maintenance, worry-free arsenic removal for the entire household. It’s the most economical and effective whole-house treatment available. The adsorption process using Bayoxide® E33 granular ferric oxide provides the best arsenic removal performance of any available technology and is considered the standard in the industry. Medallion Series systems also effectively remove a number of other contaminants.